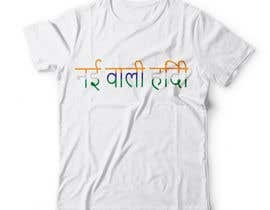 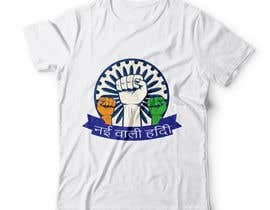 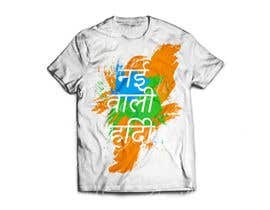 A graphic Design needs to be created for T shirt based on Text “नई वाली हिंदी”. 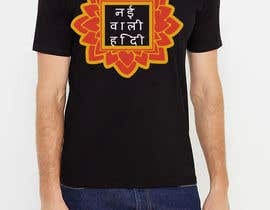 The text means New Hindi. 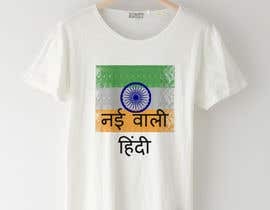 Hindi is very old and rich language and sometimes it’s difficult to understand word in language. 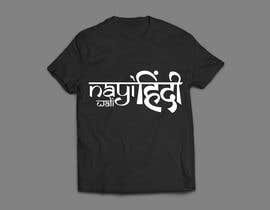 Over the time Hindi have absorbed lot of words and styles from other languages making it easier to understand by common people. 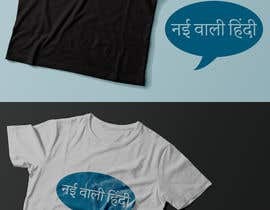 The idea behind design is to represent Hindi as rich versatile modern language which have changed over the time with influence of other languages and now is a Modern language which can be easily understood and used to express thoughts. 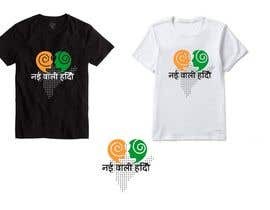 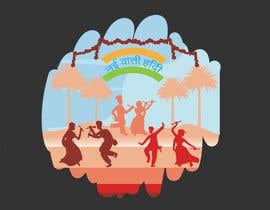 1)	Design should contain text “"नई वाली हिंदी"” and associated artwork/graphics. 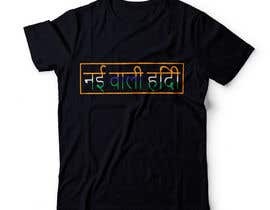 2)	Max 3 colors should be present in design with no use of gradient. 3)	Base color of T shirt is black/white. Please show in both variant. 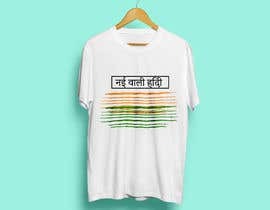 We don't want design highlighting Indian Flag .Its design for “नई वाली हिंदी” not for Indian flag .Please focus on artwork and text “नई वाली हिंदी”. 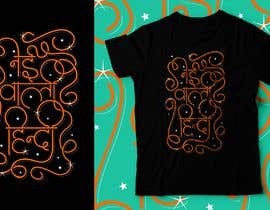 what kind artwork do you like? 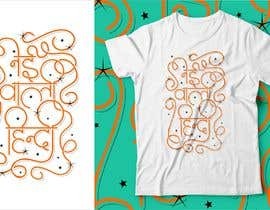 see #3 #4 #5.. please review and feedback.. thank you..